March 11, 2014 By This post may contain affiliate links. 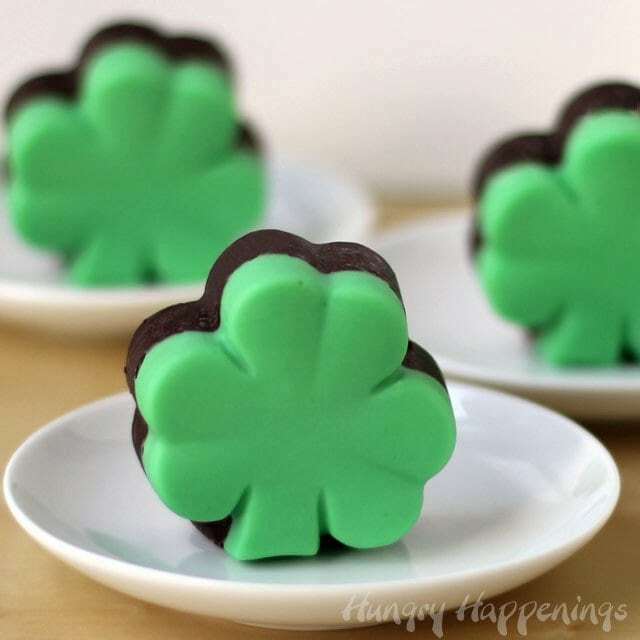 You can’t go wrong by making these Double Chocolate Creme de Menthe Fudge Shamrocks for St. Patrick’s Day! 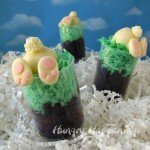 They are absolutely delicious and have just the right amounts of mint and chocolaty goodness. Being a blogger has opened a world of opportunities to me and I am so excited to announce my partnership with Wilton. They have asked me to be a member of their Sweet Treat Team and to create recipes using their products. I am thrilled to be working with a company who’s products I’ve been using since childhood. 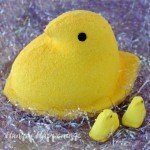 If you are a regular reader, you know how much I love Wilton’s silicone molds. I’ve used them to create my Conversation Heart Cheesecakes, Easy Cheese Bread Leaves, Creamy Coconut Stars, Sour Gummy Bunnies, and Bacon Cheddar Beer Bread Footballs, just to name a few. 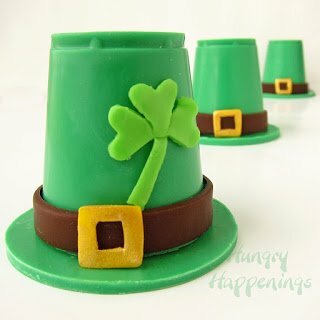 Every year when St. Patricks’ Day rolls around, I use my Silicone Mini Shamrock Mold to make something. 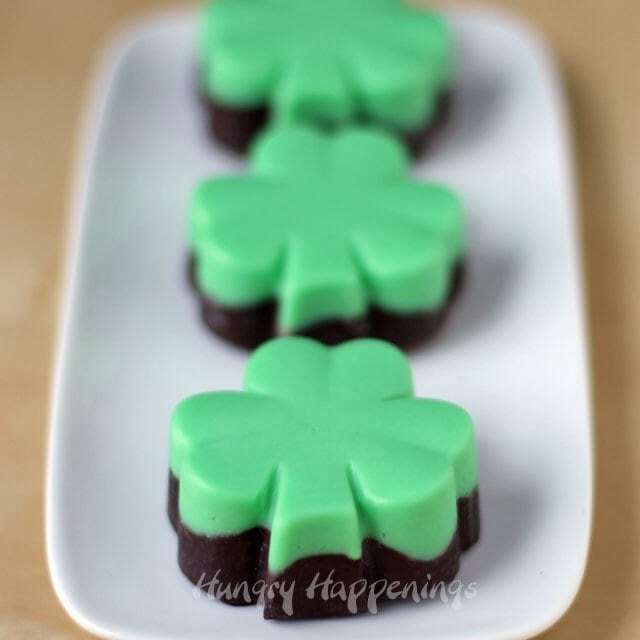 Last year it was Mini Shamrock Reveal Pound Cakes, the year before, Easy Lime Semifreddo Shamrocks, this year it’s Double Chocolate Creme de Menthe Fudge Shamrocks. These St. Patty Day treats took me 15 minutes of prep time. That’s it. 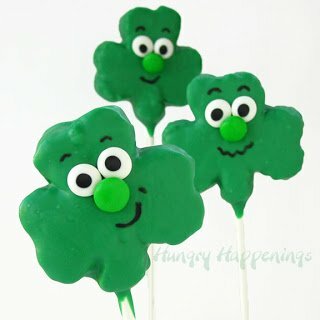 They were so easy to make, but you wouldn’t know it when you bite into the fudge. It’s perfectly creamy and smooth and the combination of white and dark chocolate complimented by the Creme de Menthe is refreshing and rich all at the same time. Make these double chocolate creme de menthe fudge shamrocks for st. Pattys day! Mix 1 cup of the sweetened condensed milk with the semi-sweet chocolate. Mix remaining sweetened condensed milk with the white chocolate. Heat white chocolate in microwave on high for 25 seconds. Let rest 1-2 minutes then stir. Heat for 15 more seconds, rest, stir. If chocolate isn't all melted heat on 50% power for 10 second increments, resting and stirring after each. Stir in 4 teaspoons of the creme de menthe. Spoon a heaping tablespoonful of the green fudge into all the cavities in two Wilton Silicone Mini Shamrock molds. Tap mold so that the fudge spreads into an even layer. Heat semi-sweet chocolate on high in microwave for 45 seconds. Rest 1-2 minutes then stir. Heat for 15 more seconds, rest, stir. Stir in remaining creme de menthe. 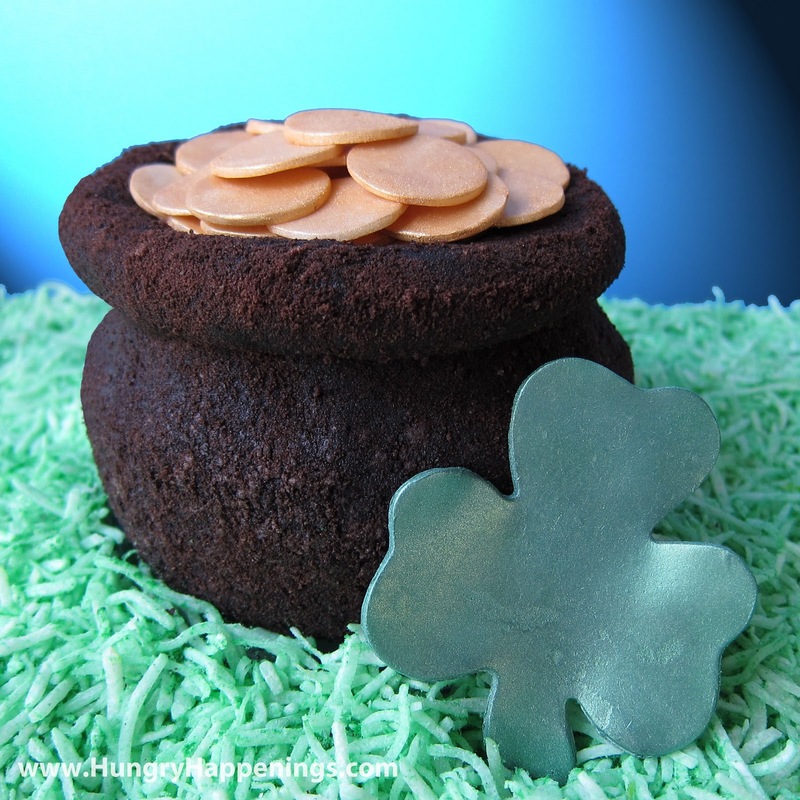 Spoon 2 tablespoons of chocolate fudge into each shamrock cavity. 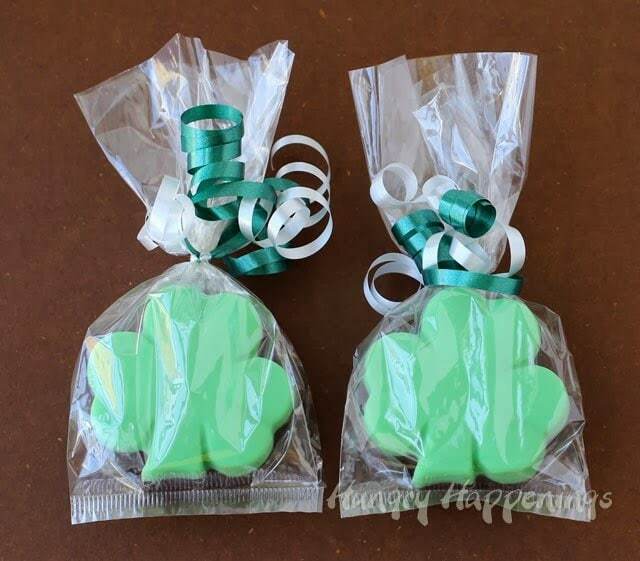 Let fudge shamrocks sit at room temperature for 1 hour, then refrigerate for 1 hour, then freeze for 30 minutes. Un-mold. 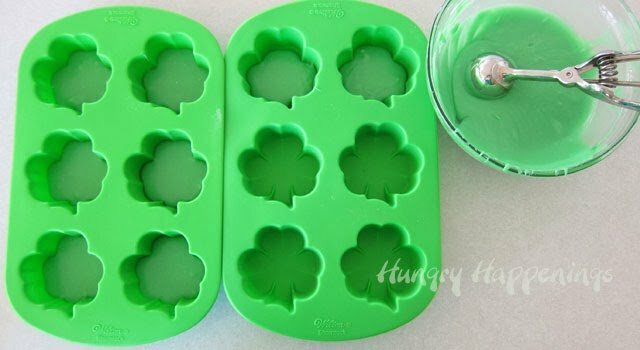 If shamrocks don't come out easily, freeze for a bit longer. NOTE: I made my fudge in the microwave, and as you know microwave ovens are all different. Use my instructions as a guideline. Be careful to not overheat the fudge, as the cocoa butter will seep out and make greasy fudge that will harden with lumps of the fat. Not good! If you don’t want to use a microwave, you can heat it over low heat in a pan instead. 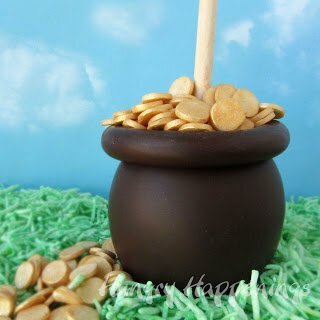 Put the semi-sweet chocolate into a microwave safe bowl and the white chocolate into another. 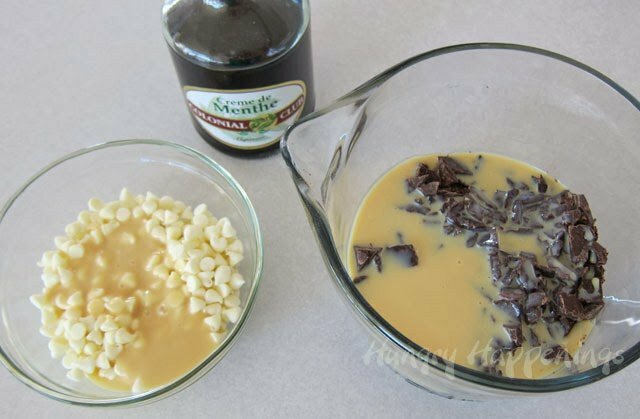 Pour one cup of the sweetened condensed milk over the semi-sweet chocolate and the remaining sweetened condensed milk over the white chocolate. Heat the white chocolate on high in the microwave for 25 seconds. Let it rest in the microwave for 1-2 minutes. Remove and stir. Heat on high for 15 seconds, rest one minute, then stir. If all the chocolate is not melted, heat at 50% power for 10 second increments, resting and stirring after each until melted. Stir in 4 teaspoons of the Creme de Menthe. 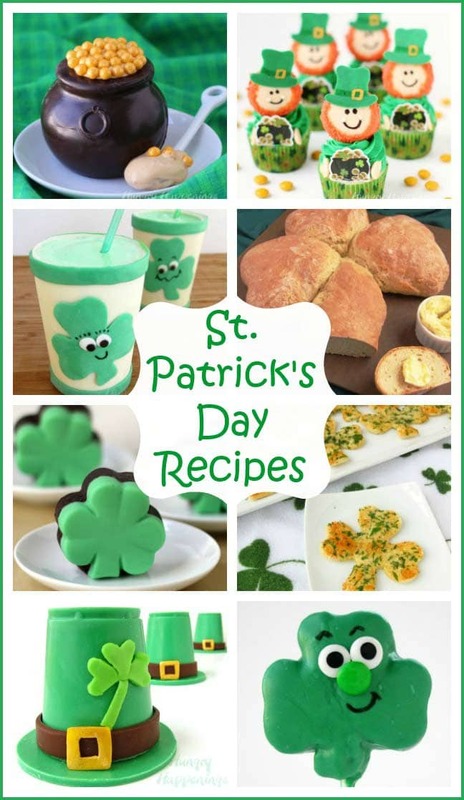 Add some green food coloring, if you want a brighter green fudge. 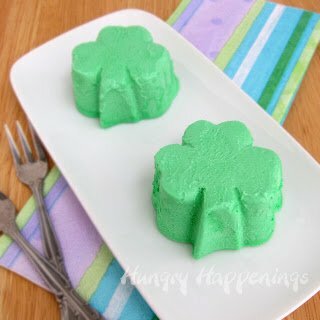 Spoon a heaping tablespoon of the green fudge into the 12 shamrock cavities in your silicone molds. 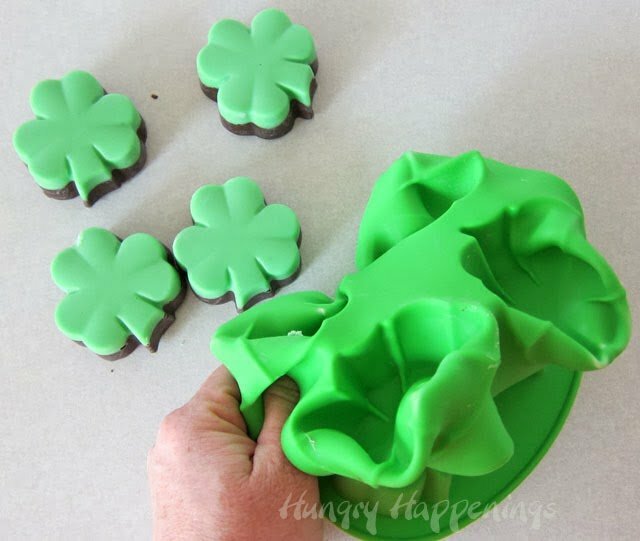 Tap the mold to evenly spread the fudge in the shamrocks. Heat the bowl of semi-sweet chocolate in the microwave on high power for 45 seconds. Let rest 1-2 minutes, then stir. Heat for 15 seconds, rest, then stir. If all the chocolate is not melted, heat at 50% power for 10 second increments, resting and stirring after each until melted. Stir in the remaining Creme de Menthe. Spoon about 2 tablespoons of the dark fudge into each shamrock cavity. Tap mold to spread evenly. Let fudge rest at room temperature for 1 hour, then refrigerate for 1 hour, then freeze for 30 minutes before un-molding. If they stick, freeze for a bit longer. This post was sponsored by Wilton, but all opinions about their products are my own. 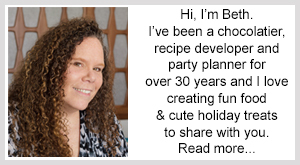 Thanks so much, Brenda, I love working with Wilton! Congratulations on your partnership with Wilton! 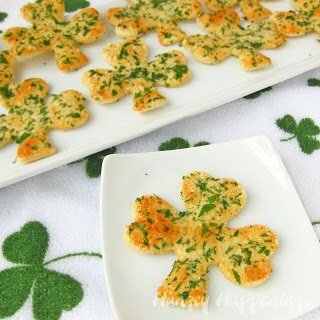 How fun 🙂 And I bet these shamrocks taste amazing. Thanks Lucy, I'm so excited about creating more fun projects with Wilton! 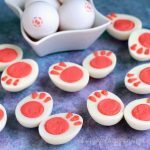 These are really cute and I bet they are delicious! Thanks for linking up at The Makers! Thanks Corey. My husband and I have been enjoying this fudge all week. YUM! These sound delicious! 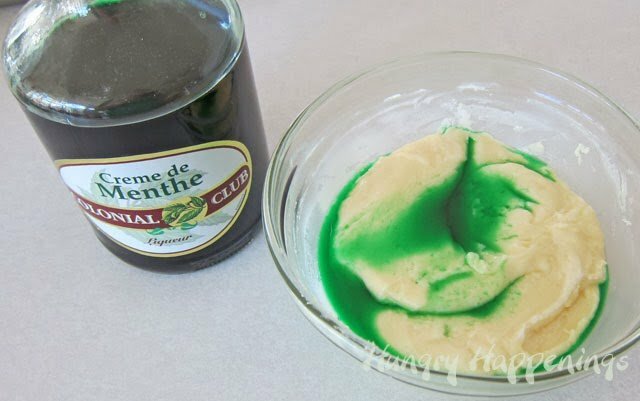 I made a recipe with Creme de Menthe too — great minds think alike! I love Creme de Menthe especially with chocolate. Your trifle looks great too! 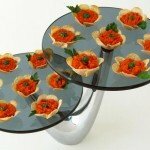 Wow Beth, these are so cute and guess what…I have that pan! 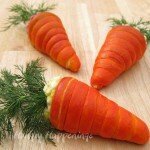 So no excuse for me not to make them, not only delicious sounding, but your photos are wonderful! Thanks, Kim! I'm sure you'll find time to make these- LOL!!!! Love this idea…it is just too cute! I love fudge, but the mint adds a new dimension to fudge for me. On top of that, it's a cute little shamrock to surprise someone with for luck. Thanks for sharing! These look fantastic! 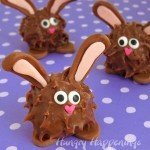 I got the same mold from Wilton and was going the similar route with chocolate. You beat me to it! I could only image how great these are. Great minds think alike! I love using these molds for fudge and chocolate. Congratulations – these shamrocks are so cute & I can't resist the chocolate mint combo! 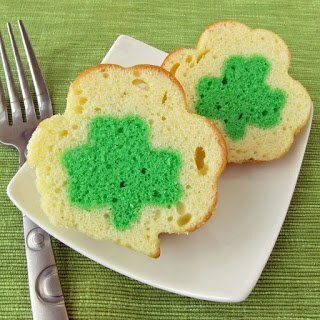 Love these green and fudgy shamrocks. Pinning! Saw your link on Whimsy Wednesday. Thanks for stopping by, Nicole. I love the flavor of this fudge and hope you enjoy it too.